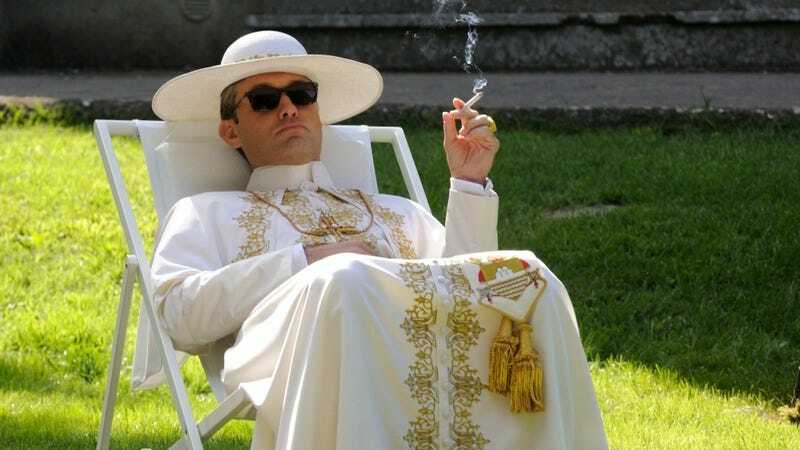 It seems that Jude Law has acquired a taste for long, embroidered robes and mystical powers, because Variety reports that the Young Pope star has been cast as a young Dumbledore in the sequel to Fantastic Beasts And Where To Find Them. He’ll be the third actor to take on the role, after the late Richard Harris and Michael Gambon in the Harry Potter movies. Fantastic Beasts And Where To Find Them 2 also stars Johnny Depp as the aforementioned villainous Grindelwald, and is set to start shooting this summer.